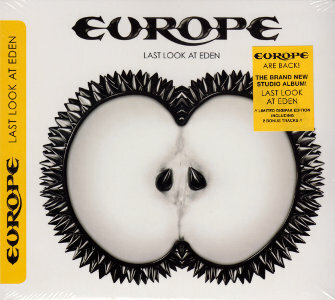 Europe more than I liked before but now are very good. Very thanks. I’m counting the minutes to see them live in Buenos Aires. Sept. 21st is the day! I hope they’ll blow up my head. Thanks.